We pride ourselves in the highest quality rentals and the lowest price in town. 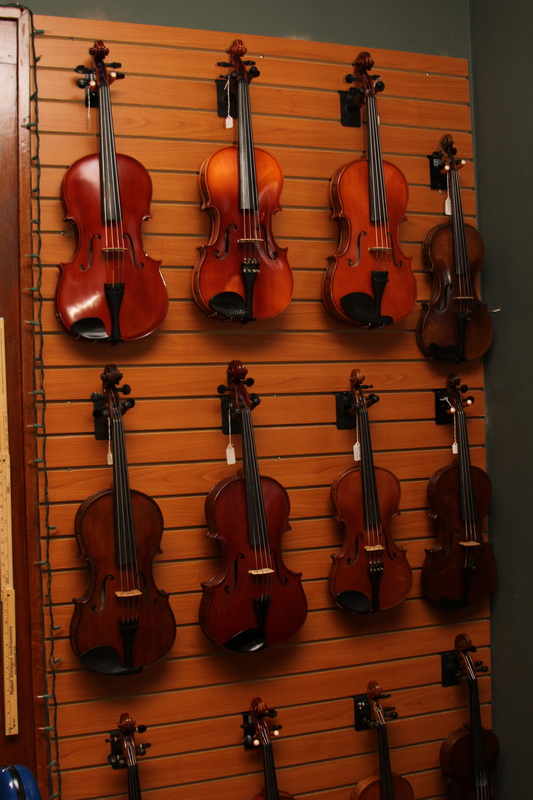 All Violins and Violas are professionally set up for maximum performance. Ask us about our upgraded rentals. 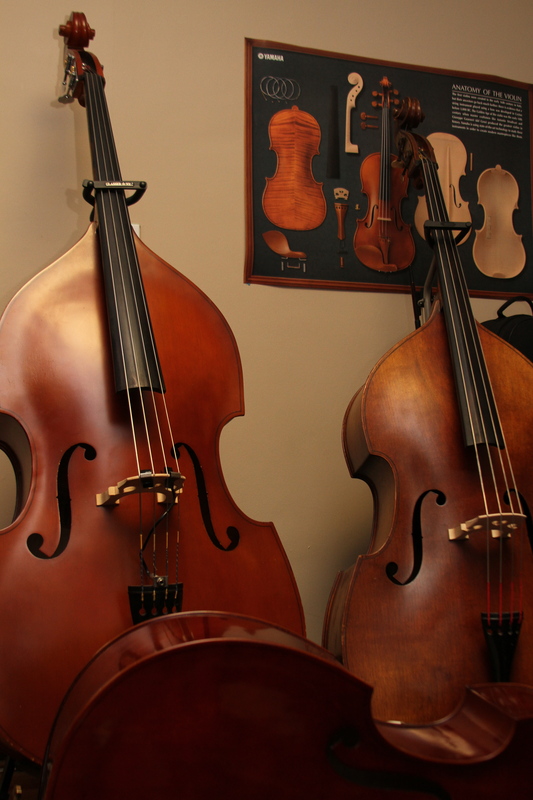 All our Cello rentals are fully carved and come with a padded bag and your choice of a Brazil wood bow or carbon fiber bow. All Bass rentals are Shen SB80 outfits. Call store for pricing and availability.